Aluminium and scandium a winning combination? With aluminium we can create all kind of forms. The material is ductile and form-able into all kinds of shapes. However an optimal design requires more effort to design. Start with your ideal form and then integrated functions. What if we have something extra? Aluminium alloys which are 10 to 40% stronger? 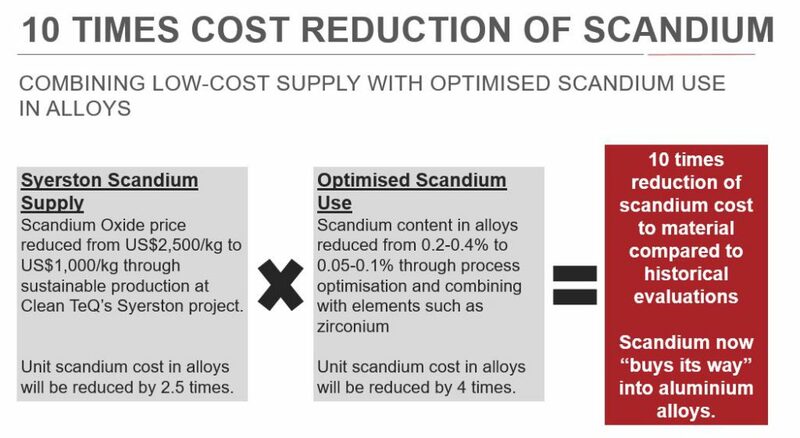 We will summarize the advantages on different areas when scandium is added in aluminium alloys . First of all, strength of Aluminium alloys with scandium increases. This is shown if the graph above. Next, recrystallization during coldwork (rolling) or extrusion is suppressed and prevented, which leads to better material quality. 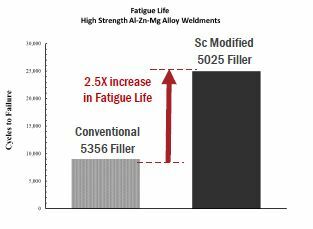 Due to its fine grain refinement Scandium alloys reduces hot cracking in welds, increased strength in the welds and deliver better fatigue behavior. Welding filler/ thread with scandium has great potential for aluminium. Aluminium Scandium alloys are new and because of availability and price they aren’t popular jet. If they were used, it even happened that after product introduction the price of scandium was raised. On the other hand the amount of scandium used in aluminium was relatively high so price was effected drastically. Numbers of 10x material costs are mentioned. 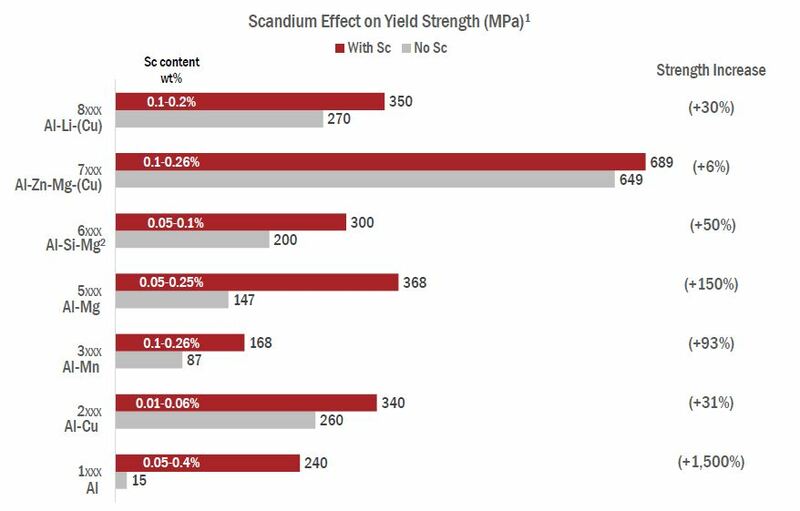 This needs to be addressed before scandium will be commonly used in products. Today, depending on the percentage of the scandium alloying element, the price of the aluminum with scandium will rice from 30% (at scandium levels of between 0.06 up to 0.12 wt% as used in Al-Zn-Mg (Cu) alloysand) up to e.g. 100%. Price is under development. The process for mining and reduction is being optimized. Also a better quality scandium and lower quantities per alloy, generate a better proposition. For mining, new possibilities arise. This in total will be responsible for the acceptabele price levels. (make your comment if you want to know the source). As mentioned in the past the scarcity leads to dramatic increase of price during application. And no one wants or can effort such surprises. Long term agreements are needed to solve this matter. Stronger at rising temperature, in combination with Zirconium. Where do you want to use aluminium- scandium alloys in your products? Please write your comment below in the comment box and I sent you different sources for more information. 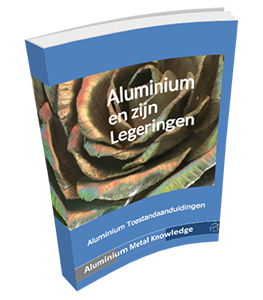 Would you like to stay informed about aluminium in English click here. Looking forward to your response!